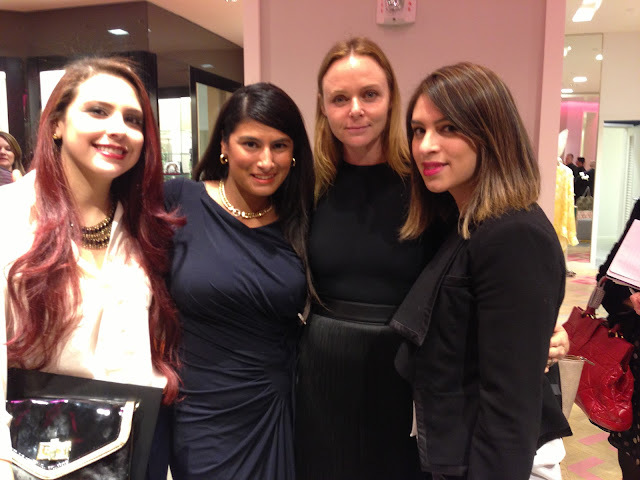 During Art Basel week in Miami, the breathtakingly stunning Stella McCartney made a personal appearance at the Saks Fifth Avenue at Town Center Mall in Boca Raton and I was invited! I kid you not, I have not been playing with my Photoshop, the photo you see on the left represents something that actually happened. The British fashion icon (and daughter of The Beatles legend Paul McCartney) took the time out to meet with select members of the media ahead of her fabulous shin-dig where we talked about why the brand perfectly represents the South Florida women, the now mega famous Octavia dress (aka "The Miracle Dress" worn multiple times by Kate Winslet, and what we can expect from the brand in the near future. The cocktail party, which benefited The Florence Fuller Child Development Centers, gave Boca's elite a special preview of the Stella McCartney Summer 2013 Ready-To-Wear Collection. 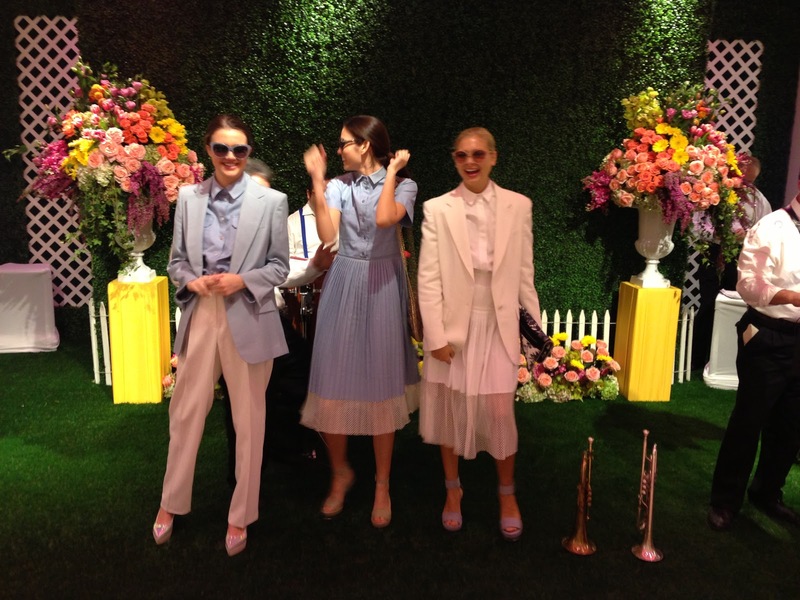 Saks did an amazing job decorating the location with flowers while the models showed off the collection in very fun ways! Forget the runway, the gals (and one really hot guy!) danced around to a live band, played musical chairs, and even had a bit of a battle at the Scrabble table while guests enjoyed a sampling of vegetarian nibbles and wine. I knew there was no way I could explain the feeling of the venue with words alone, so I leave you with images and a neat little video I took of the models getting down to classic sounds while rocking head-to-toe Stella. Before I leave you all to check out the images from this fabulous do, I must give a heartfelt thank you to Stella for being one of the loveliest people I've ever interviewed. Even though she comes from Rock Royalty and has friends including Gwyneth Paltrow, Kate Moss, Liv Tyler, and Kate Hudson, she is humble and extremely down-to-Earth. 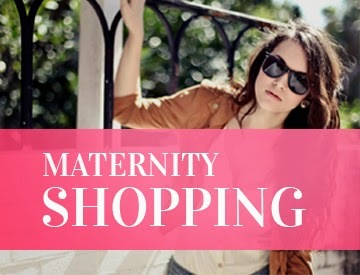 Not to mention her glowing complexion while wearing close to no make-up! Enjoy the photos below! Models, Models, everywhere! Except me on the left posing with the hottie guy model mentioned above! Dear Santa, I must have this dress! Saving up for this beauty!